As funded by Deborah Meaden on Dragons Den. It’s been a winning combination and partnership for The Raw Chocolate Company who enlisted the help and assistance of The Web Orchard when it came to designing and building their web presence. 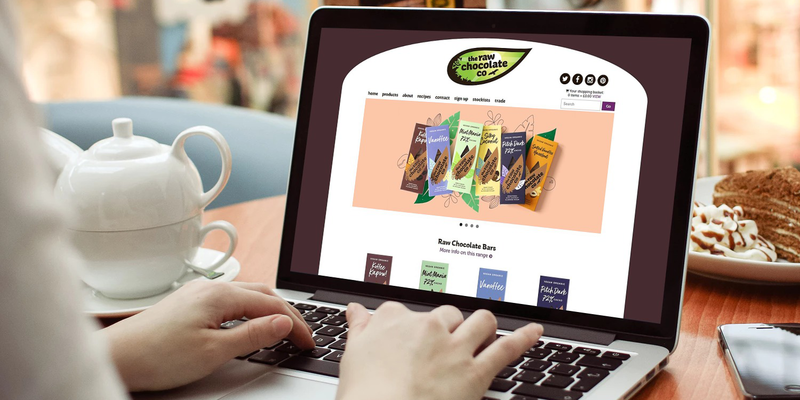 The new website received over 60,000 hits within the first 30 minutes after the pitch by The Raw Chocolate Company on Dragons Den – and the site stayed online and live during this surge, thanks to the planning and implementation of The Web Orchard team. 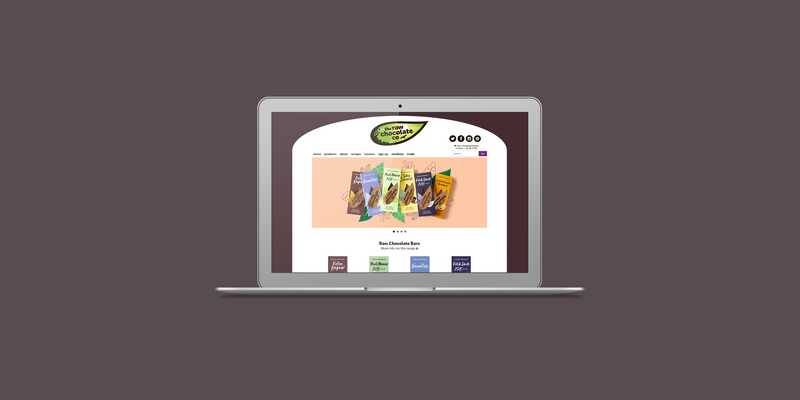 The Web Orchard built a Drupal 7 website allowing The Raw Chocolate Company to fully promote their product range, fully manage products and content ‘behind the scenes’. The Raw Chocolate Company received £72,000 in funding from entrepreneur Deborah Meadon.